For more than 10 years we have been working as an official Oracle® partner for the Crystal Ball application. For an insight into our work you can see our solutions or you can simply contact us for more information. The Stachanov Group distinguishes itself through vigour, a lust for work and dedication. Our client list proves our invaluable experience. Whether it is only licenses you require, or training, consultancy and model development: We are specialised in a wide set of skills. Our ISO-certifications regarding 9001, 14001 and 27001 support our professional approach and execution. Relations appreciate our serious, no-nonsense attitude in order to effectively solve your challenges. 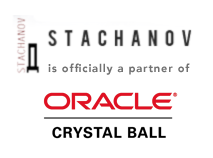 Companies and private clients have the option to order their Oracle Crystal Ball licenses from Stachanov directly at the Oracle rates and conditions. The advantage of working with Stachanov is the excellent service that is provided for smaller and larger orders, and the availability of consultants that are ready and willing to answer the clients’ questions. 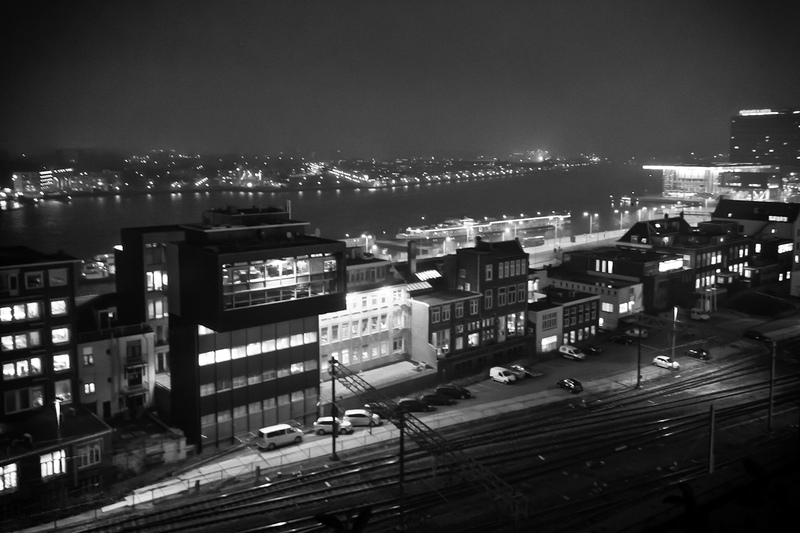 Stachanov supplies among others ProRail, the Amsterdam Construction Agency (IBA), the Ministry of Agriculture, and BAM Group.